Samson is handsome and full of puppy love! 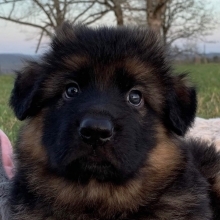 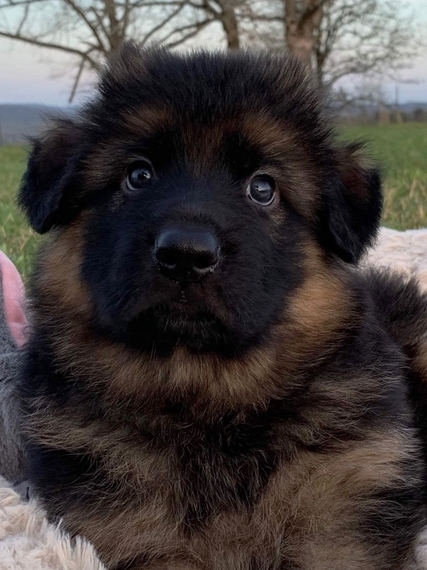 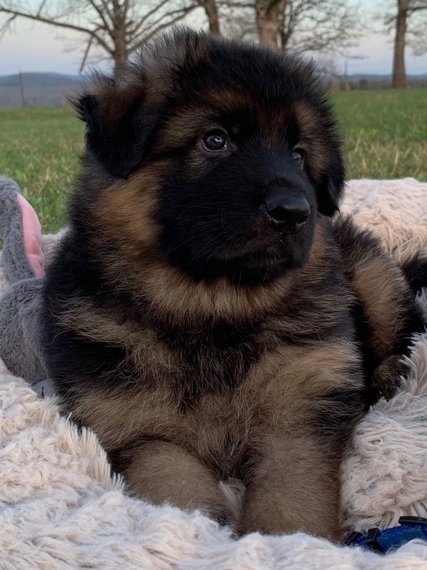 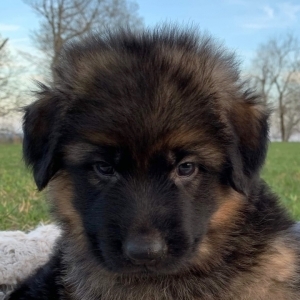 He is son of an amazing sire and dam that are from a long line of famous world champions and legends in the German Shepherd world. 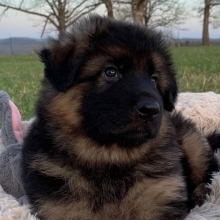 Both parents are imported from Europe and are simply gorgeous. His mom is also a European import. 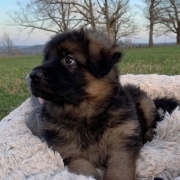 His dad is V22 BSZS, IPO2. Mom is SG. 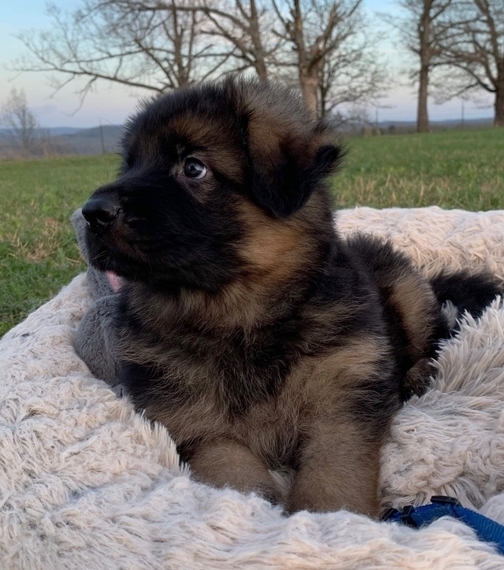 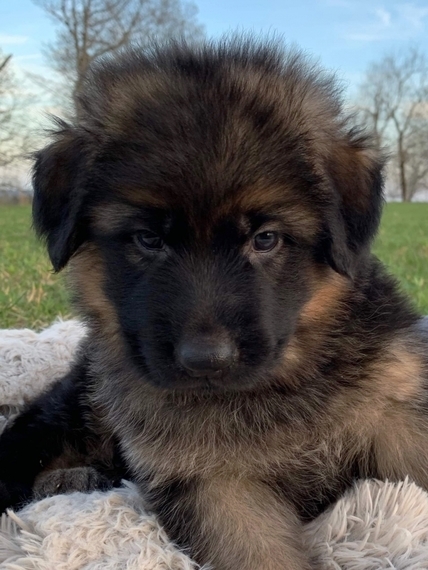 Samson is not only a cute puppy, but he will grow up to be a beautiful, smart, and strong adult German Shepherd. Call today.